Finding the right hob for your kitchen is not the easy decision you thought it was. There are many types to choose from and each one has its own pros and cons. So which type is the right hob for you? Here’s a simple guide to get you started. 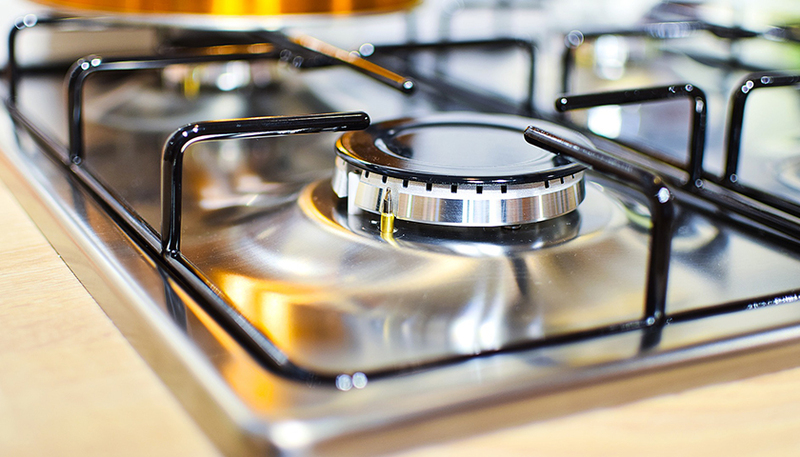 There are five main types of hobs; Gas, gas on glass, induction, ceramic, and solid plates. 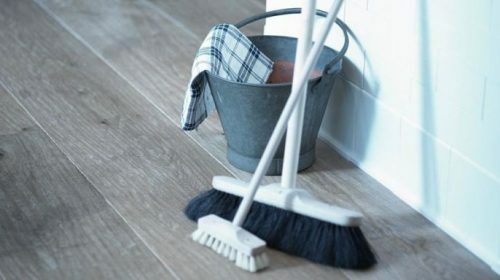 In this article we will explain the special features of each type to help you decide which one of them is the right match for your needs. Gas hobs allow you to see the flame and control it very easily until you reach the desired heat. The burners tend to heat up very fast and distribute the heat well around the base of the pan. Thus, it is a popular choice in professional kitchens and by professional cooks. 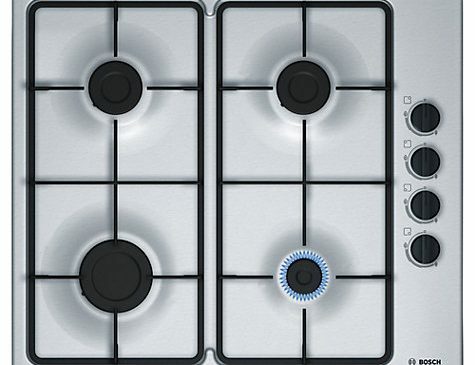 Some gas hobs come with an automatic ignition so the burner ignites as you turn the knob. Others come with a separate ignition button that need to pressed while you turn the knob until the burner ignites. Gas hobs can also come with a flame cut-off feature where the gas valve will be automatically turned off if the flame is blown out while other types come with re-ignition feature. If you like gas hobs functionality but want a more stylish design and an easier to clean surface, this type is for you. Gas on glass hobs come with gas burners mounted on the top of a ceramic glass panel, making them a better match for modern kitchens. They offer the same heat control that a classic gas burner usually offers, but they don’t heat as fast as an electric ceramic glass hob. 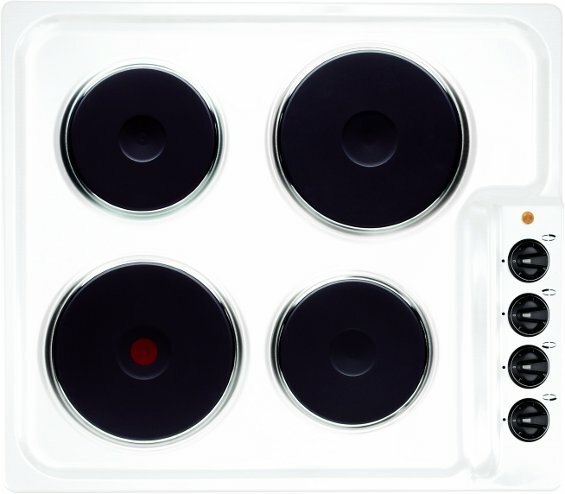 This type of hob uses a smart technology that heats up the pan directly rather than the actual hob plate, making it more energy efficient than the other types of hobs. When placing a pan on top of an induction hob, the spiral copper coil beneath the glass surface will be activated and transfers the energy directly to the pan. The hob will automatically cool down when you remove the pan, meaning that there’s no energy waste and you’ll only be using the right amount that is needed to heat up your pan. This type of hobs is becoming more popular nowadays; they are very easy to use, effortless to clean and will save a lot of energy on your monthly electric bill. However, the initial outlay for this type of hob could be expensive. 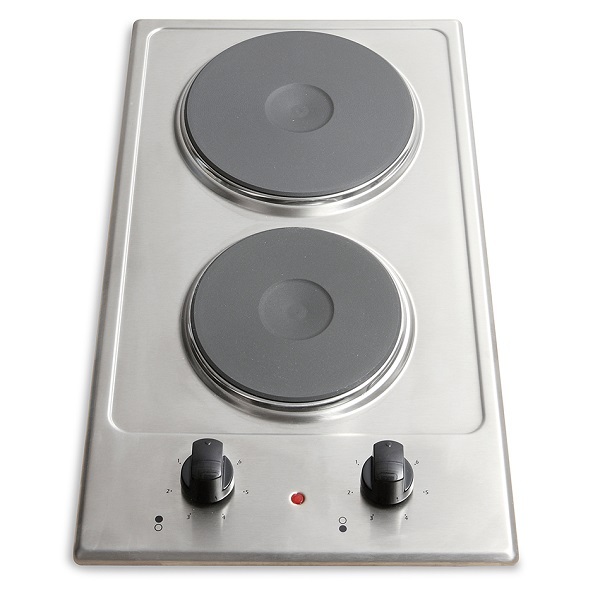 Induction hobs are usually more expensive than other types of hobs to purchase and as you can only use iron-based magnetic pans you may not be able to use some of your old favourite pans and then have to replace with new ones. This type of hob is made from a tough ceramic surface, patterned with zones of different sizes under which a heating system is placed. The marked zones on the hob heat up quickly while also displaying heat lights, so you’ll be able to tell easily when the hob is cool enough to touch. Some models also come with a timer through which you can choose when the heat is automatically turned off. However, the distribution of heat around the base of the pan in this type is not as efficient as gas hobs. This type of hob combines the traditional old look of gas hobs and the features of electric ceramic ones. 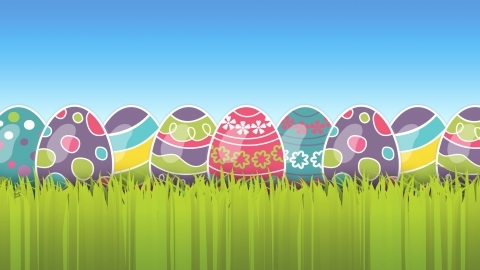 They are cost-effective to run and are often the cheapest on the market. They usually come with 4 plates and offer a good heat distribution around the base of the pan. Domino hobs have a distinctive oblong shape that looks like a domino piece and features one or two burners. With only 30cm wide, they are the smallest hobs on the market and are perfect to use in small spaces where fitting a regular size hob is not possible. People also tend to get this type when they need to fit an extra hob next to their regular size one or if they want to create a distinctive look in their kitchen by fitting two or three domino hobs next to each other. 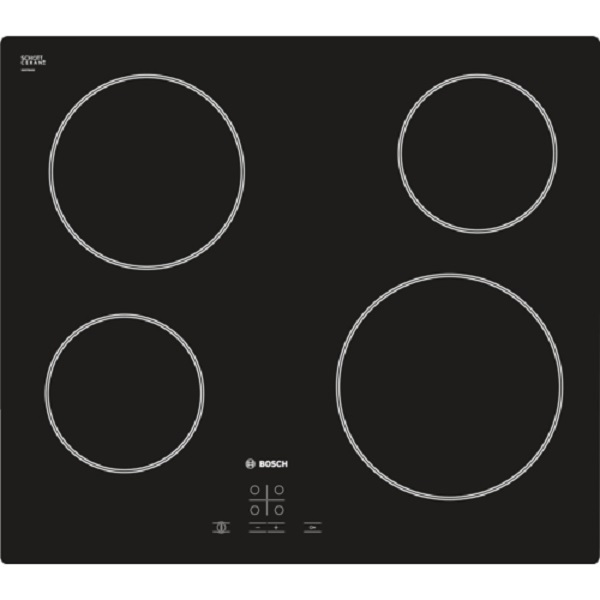 Standard hobs usually come with four burners sitting in a rectangular panel; A large burner, two medium burners and a small one for simmering. 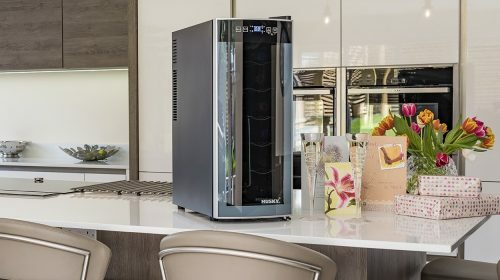 The standard size is approximately 60cm wide and around 50cm deep, like any other standard kitchen appliance, so it should fit easily in your kitchen. 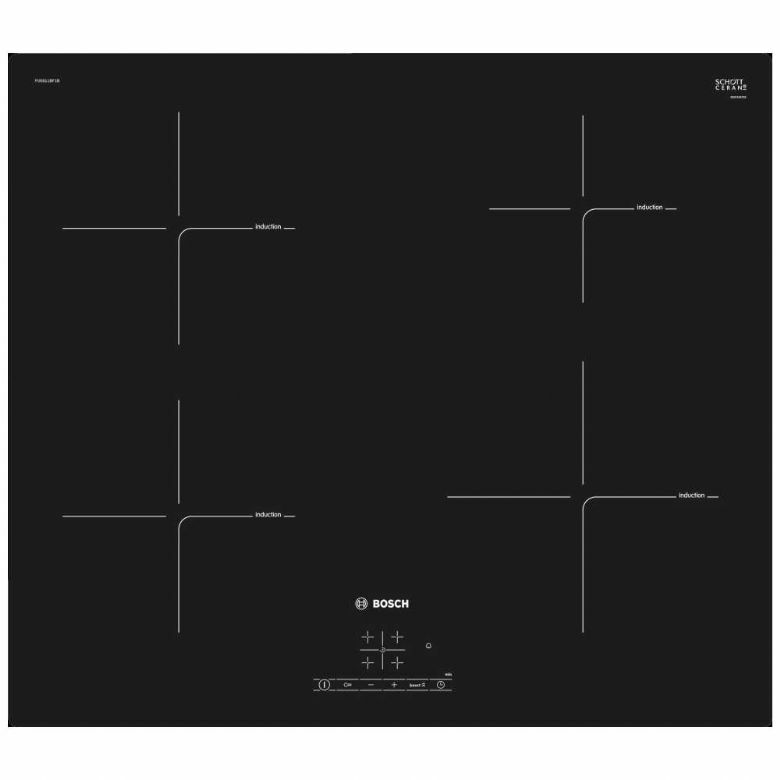 The size of larger hobs usually starts at 70cm up to around 90cm, featuring five or six burners sitting in a rectangular panel. This style is the best choice for large kitchens, where available space allows for such big hobs to be fitted without ending with an eyesore. The different sizes of its burners make this hob flexible for all your cooking needs. Vented, Condenser or Heat Pump Tumble Dryer? 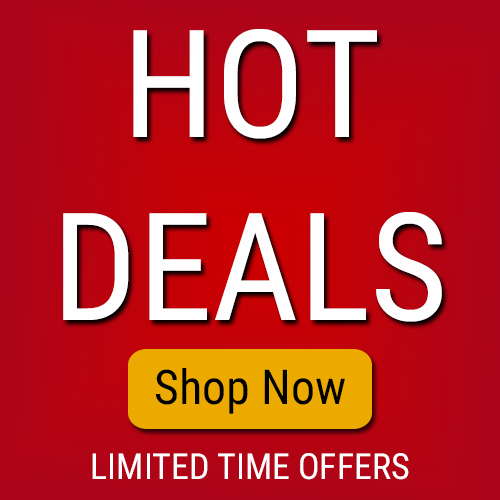 Hobs buying guide | Lifestyle.eawuk on Vented, Condenser or Heat Pump Tumble Dryer?